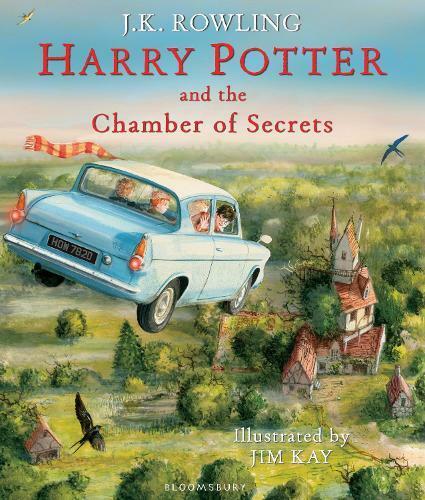 Prepare to be spellbound by Jim Kay’s dazzling full-colour illustrations in this stunning new edition of J.K. Rowling’s Harry Potter and the Chamber of Secrets. Breathtaking scenes, dark themes and unforgettable characters - including Dobby and Gilderoy Lockhart - await inside this fully illustrated edition. Harry Potter is a wizard. He is in his second year at Hogwarts School of Witchcraft and Wizardry. Little does he know that this year will be just as eventful as the last.